Internet is a place where a lot of people find their companions. They do it through dating sites or by registration online in dating agencies. 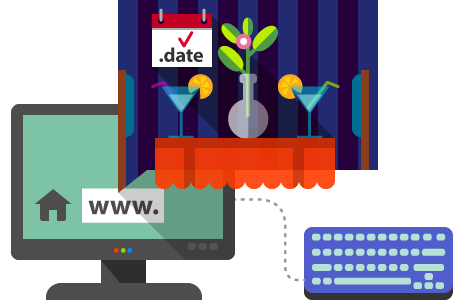 In both cases the .date domain will be the perfect choice for your website.